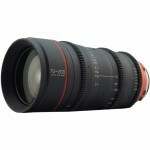 The Canon 70-200mm T/3.0 PL MOUNT ZOOM LENS is a high performance telephoto zoom lens with a constant T/3.0 maximum aperture. 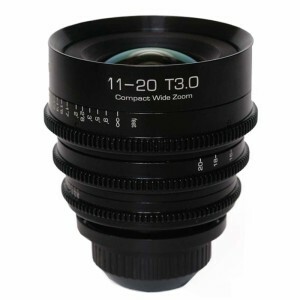 It has four UD glass elements to correct chromatic aberrations and provide overall high resolution, high-contrast images. 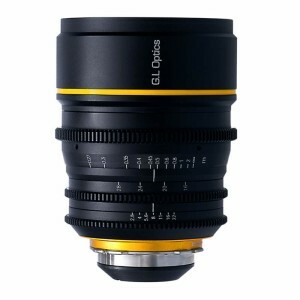 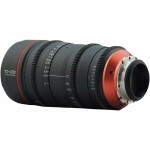 A newly-designed inner focusing system brings high image quality throughout the zooming range. 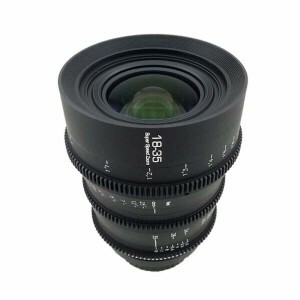 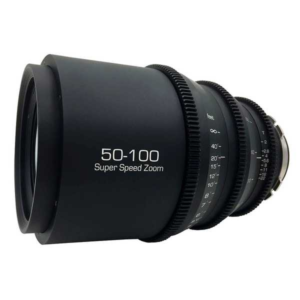 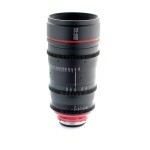 The Focus carriage is designed to minimize breathing and the extended rotation makes this lens ideal for cinema applications where focus pulling is a key factor.